We realize the flier is full of information below. Take a few minutes and review to ensure your player attends the correct player placement sessions. We're doing something new this year with having fewer birth years per evening attending sessions. 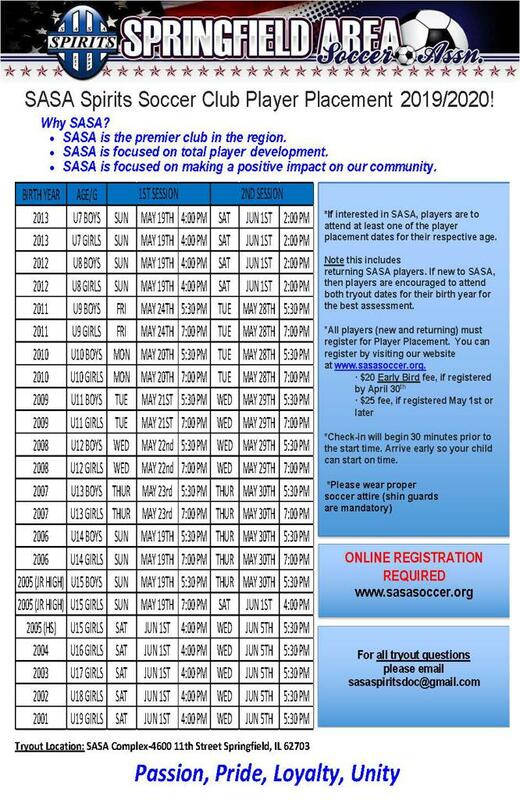 You'll notice the player placement process is located in the registration link and included in the Parent/Player Handbook.